The 10th Battalion was the first infantry battalion raised in South Australian for service during the Great War. 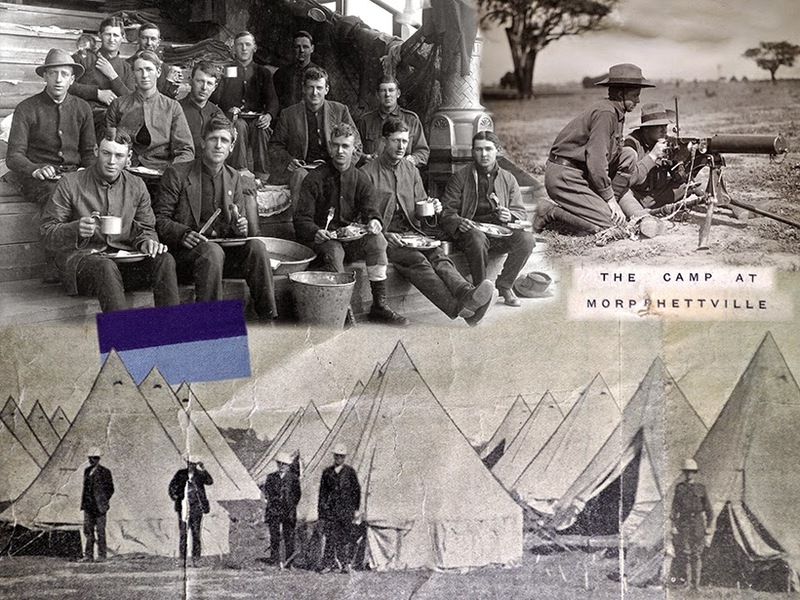 On August 19th 1914 the Morphettville Racecourse Training Camp opened. The first recruits of the 10th Battalion arrived that day and the only food available to them was bread and jam. Training was carried out at the camp until the battalion departed for Egypt on 20 October 1914. The men didn't know where they were headed and most likely many of them would never have heard of Gallipoli. Known as The Fighting 10th, the 10th battalion was one of the first ashore at Gallipoli and fought in many of the worst battles of the Western Front. 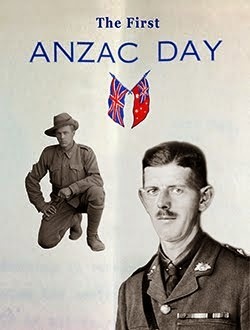 Their story forms part of The First Anzac Day documentary. One of my goals in making this film was to highlight the efforts of South Australians during World War 1, many of which I was unaware of. When I first started work on the film I had no knowledge of the Morphettville Racecourse Training Camp, I only live a few hundred metres from it. Thank you for your interest, Ash Starkey.